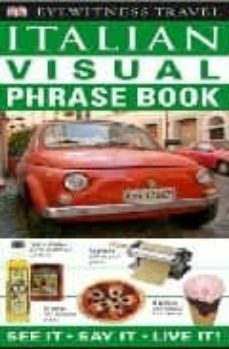 This is an illustrated phrasebook in the slimline format that has proved so successful for the "Eyewitness Travel" pocket guides and maps. This is the perfect survival guide for everyday situations, with all the essential phrases interspersed with illustrated wordlists, making it easy to learn and remember key words. The book is arranged thematically and key phrases are broken down into simple building blocks, so you can make up a variety of sentences from the same basic model. Each word and phrase is accompanied by a simple pronunciation guide and 'You may hear' boxes give advice on what to listen out for. Commonly used expressions and words are listed on the cover flaps and there is a two-way dictionary at the back of the book for reference.